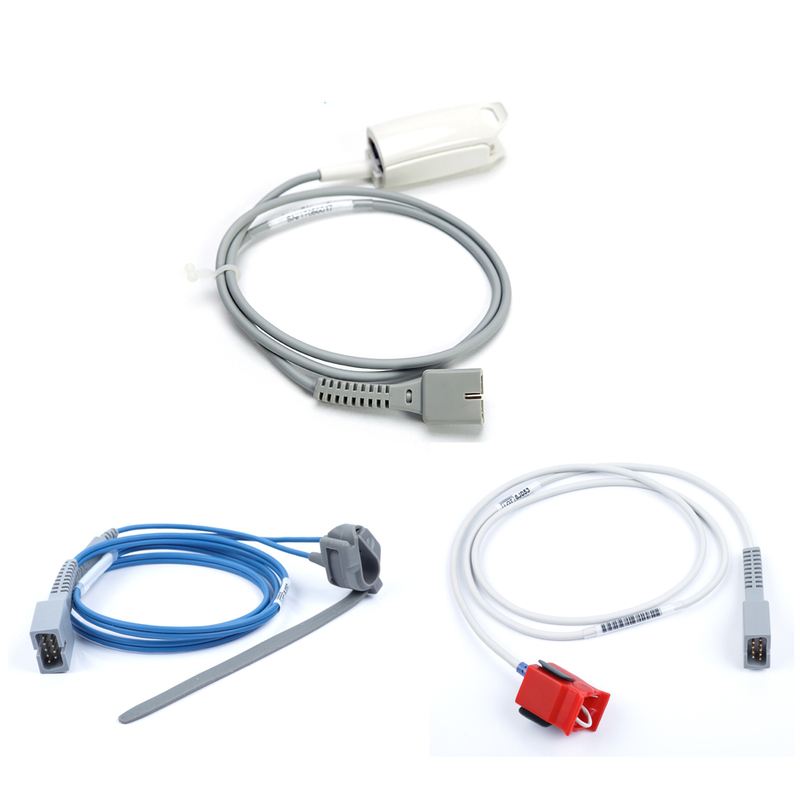 Please note that we deliver to American buyers from US warehouse , for other buyers we deliver from China warehouse. Thanks for your understanding! 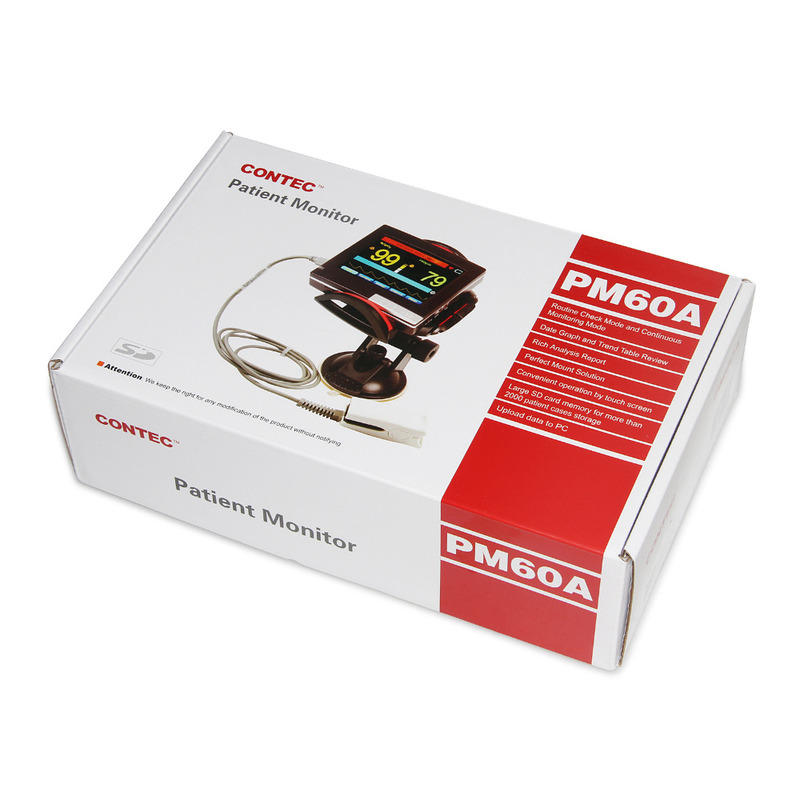 Principle of the PM60A Patient Monitor is as follows: Photoelectric Oxyhemoglobin Inspection Technology is adopted in accordance with Capacity Pulse Scanning & Recording Technology,the Patient Monitor can be used in measuring the pulse oxygen saturation and pulse rate through finger.The product is suitable for being used in family, hospital, oxygen bar, community healthcare, physical care in sports (It can be used before or after doing sports, and it is not recommended to use the device during the process of having sport) and etc. Upload data: Data stored in SD card can be uploaded to computer and analyzed by software "SpO2 Assistant"